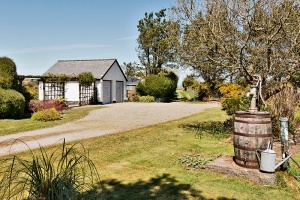 Brynawelon Farm, Meidrim, SA33 5QA. 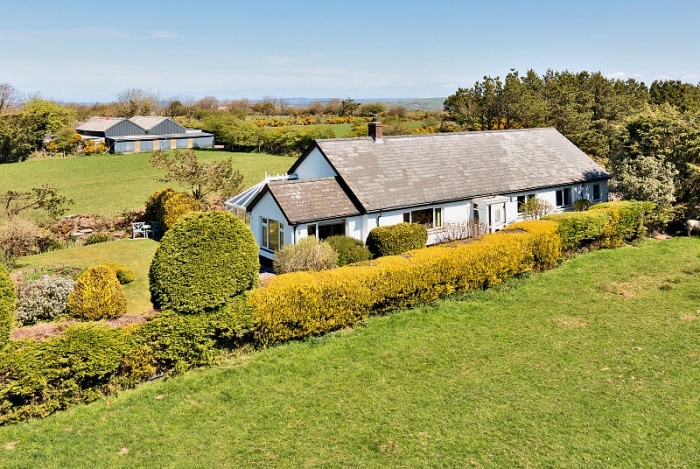 Cwmchwefru Farm, Llanafan Fawr, Builth Wells LD2 3PW. The Pentre Farmhouse, Old Radnor, Presteigne LD8 2RP. 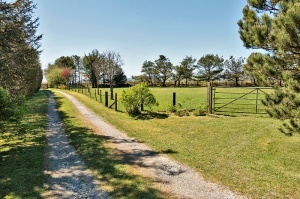 Grug Y Llyn Farm, Tegryn, Llanfyrnach SA35 0BE. Scar Cottage, Scar Lane, Dorstone HR3 6AZ. Hope Farm, Edvin Loach, Bromyard HR7 4PW. 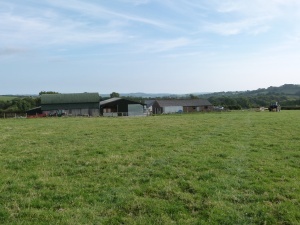 The Farm, Norton, Presteigne LD8 2HA. Roger's Well Farm, Llansadurnen, Laugharne SA33 4RJ. 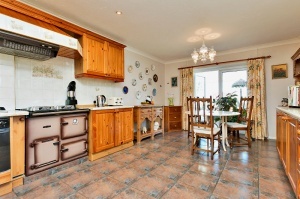 Green Cottage, Llanbister, Llandrindod Wells LD1 6TW. Tyn-y-Llwyn, Llanwrthwl, Llandrindod Wells LD1 6NN. Killigarth, Bodenham, Leominster HR1 3LB. Cwmchwefru Farmhouse, Llanafan Fawr, Builth Wells LD2 3PW. Twin Lakes, Pant-y-Dwr, Rhayader LD6 5LR. Upper Brynkin, Church Stoke, Montgomery SY15 6EN. 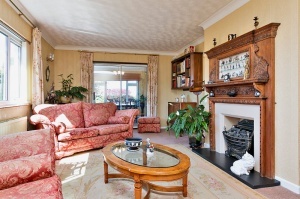 Railway Cottage, Stansbatch, Leominster HR6 9LW. Garth Farm, Ffarmers, Llanwrda SA19 8HQ. Treetops, Stokes Hill, Tenbury Wells WR15 8QL. The Drovers Rest, Llanwrtyd Wells LD5 4RA. Grove Close, Off Presteigne Road, Knighton LD7 1LJ. Bolafrom Farmhouse, Ferwig, Cardigan SA43 1PU.